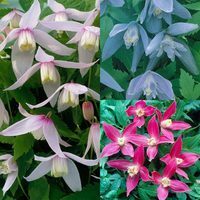 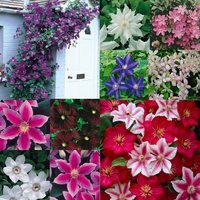 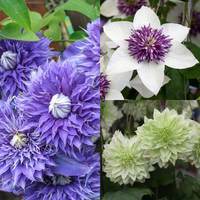 Clematis plants are one of the most popular climbing plants in the UK, grown for their vibrant and attractive flowers which appear in abundance during the spring or summer months. 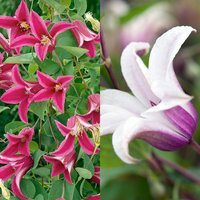 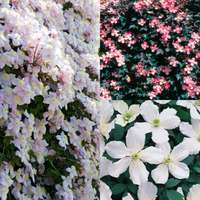 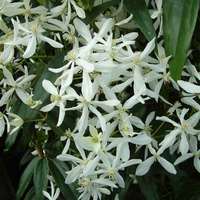 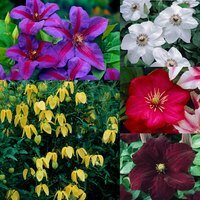 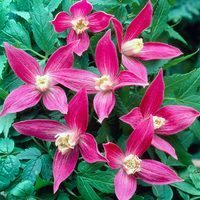 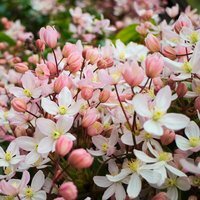 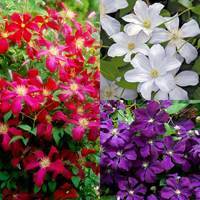 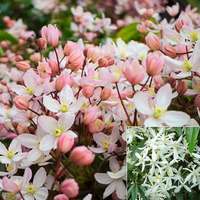 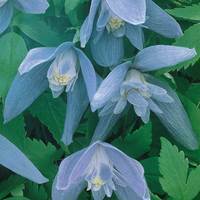 Climbing clematis shrubs are versatile enough to be trained to grow up walls, trellis, fences and look superb when intermingled with other climbers. 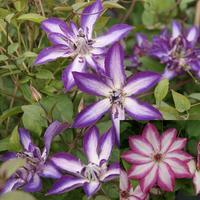 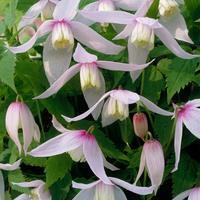 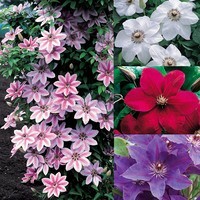 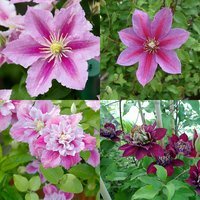 Top quality clematis pot plants supplied.